One more coffee-related post before this project ends. 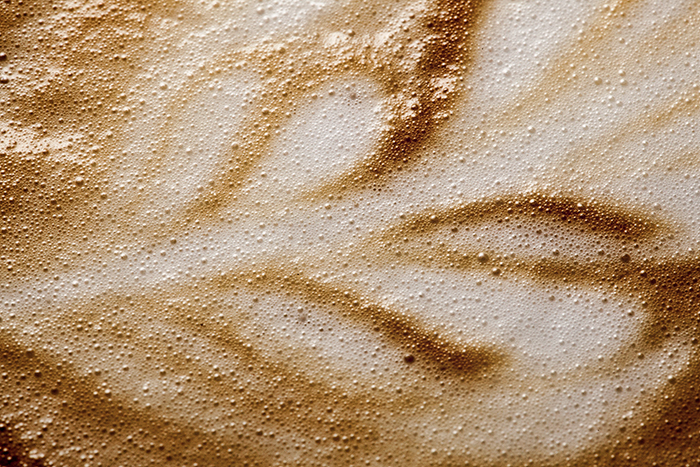 Photographing latte art is not so easy, as it turns out. I discovered that angling the flash so that the micro bubbles are somewhat backlit works the best.